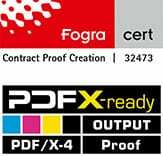 The Proof GmbH has again successfully completed Fogra certification for the production of contract proofs – Contract Proof Creation. 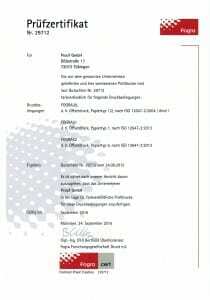 The certification proofs have been produced both on EPSON 7900 and EPSON 9900 proof printers with SpectroProofer measuring instruments. 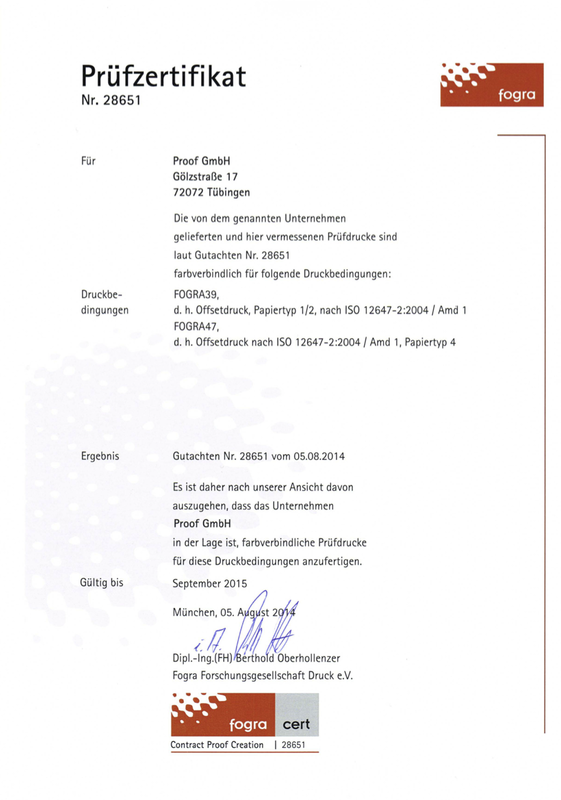 Our two proofing papers were included in the certification process. 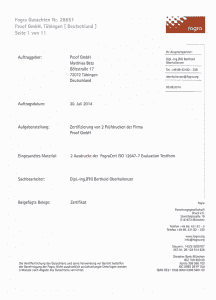 Proof GmbH is therefore certified for the most frequently used Proofing Standards. 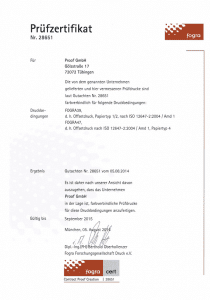 In parallel to the measurements, control measurements were carried out with a second X-Rite meter in order to eliminate measurement errors.